Everybody loves proprietary gaming platforms that make you sign in to play Far Cry, right? Hello? 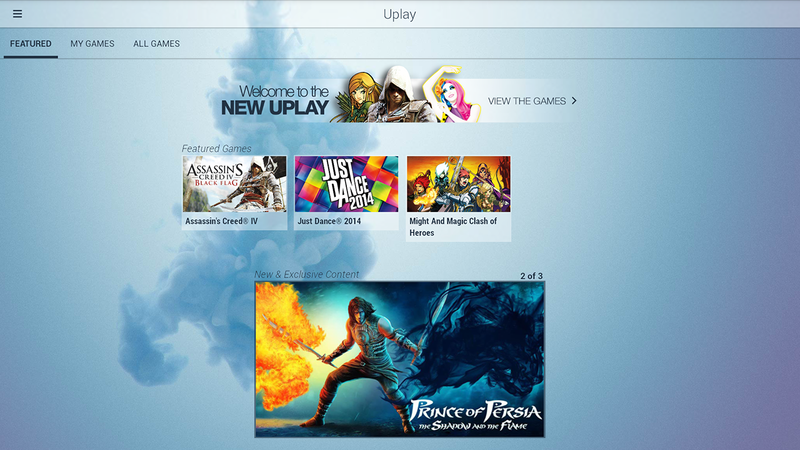 Well they're here to stay, whether you like them or not (thanks EA, Microsoft, Valve, and the rest of 'em) and Ubisoft is trying to make its proprietary service a little less awful with the official Uplay app. 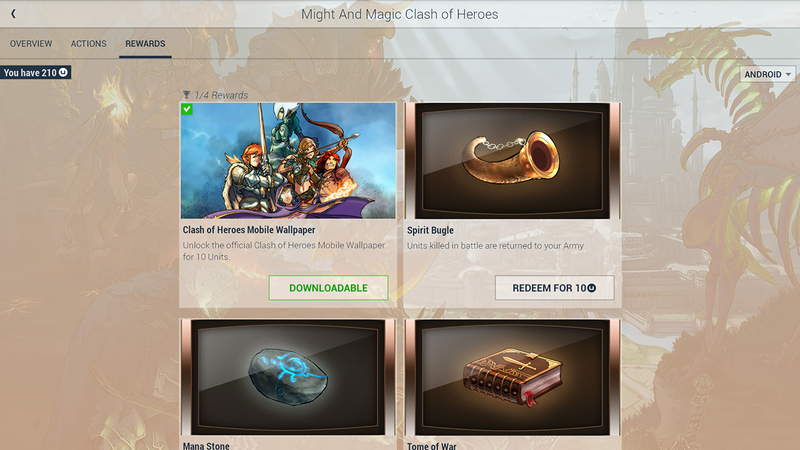 It's available now to gamers on the Play Store. 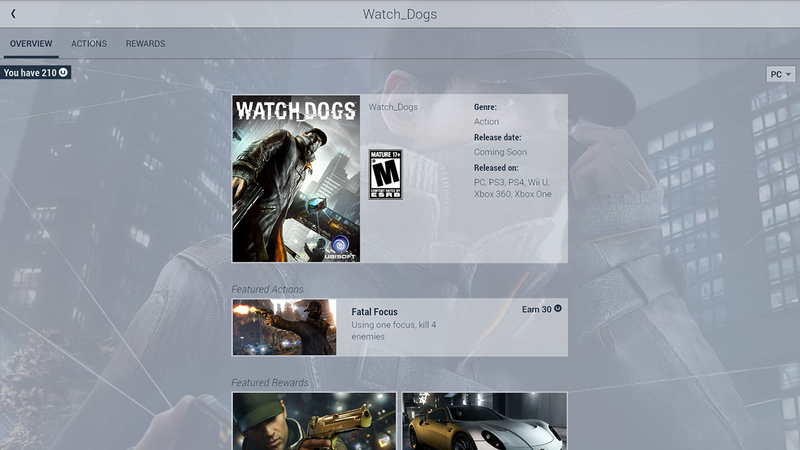 Give Ubi some credit: at least the app looks good. 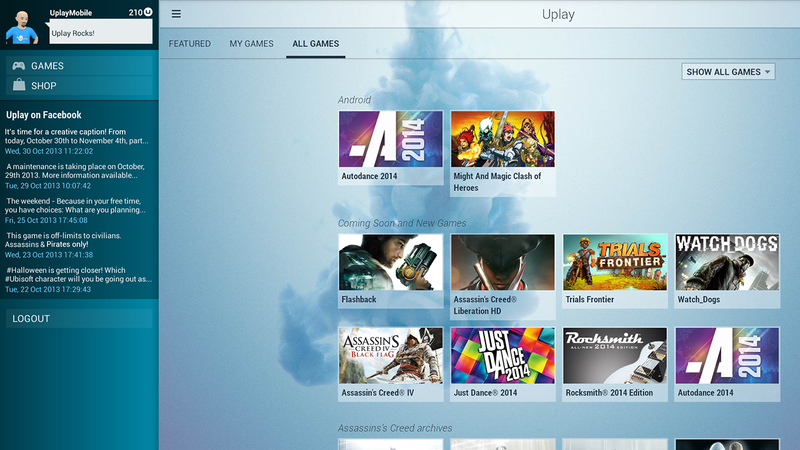 The mobile version of Uplay bucks Holo standards, but it's so pretty you might just forgive that, and it generally mirrors the PC version in layout and graphics. On the other hand, it's hard to think of a reason why you really need this app at all. 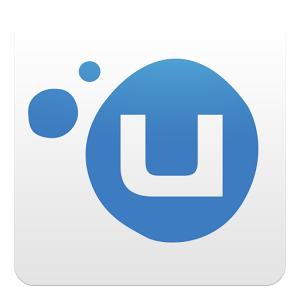 Uplay lets you see your game collection and progression with achievements and the like, but there's no way to adjust any of them (as seen in the new wave of companion apps). There's no content store, no chat function, no social network element - it's basically a very pretty digital game shelf with a few in-game bonuses. 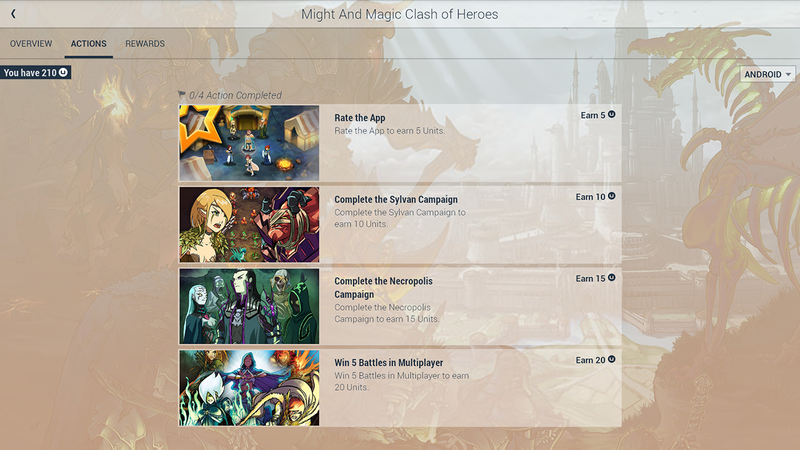 At least the Uplay app will also track some of Ubisoft games on Android, like Might And Magic Clash of Heroes. There is a news section with company Facebook feeds updates for individual games, which I suppose could be useful if you want to be instantly alerted for new Black Flag DLC. But there's also a more conventional news section, with updates for major gaming events like E3. I don't want to tell you where to get your gaming news from, but getting it directly from the publisher is usually a bad idea. 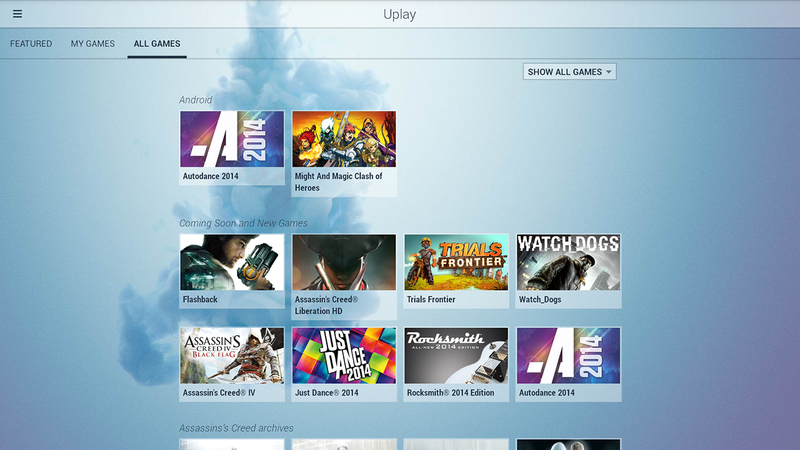 Uplay is compatible with all Android devices running Gingerbread or higher.